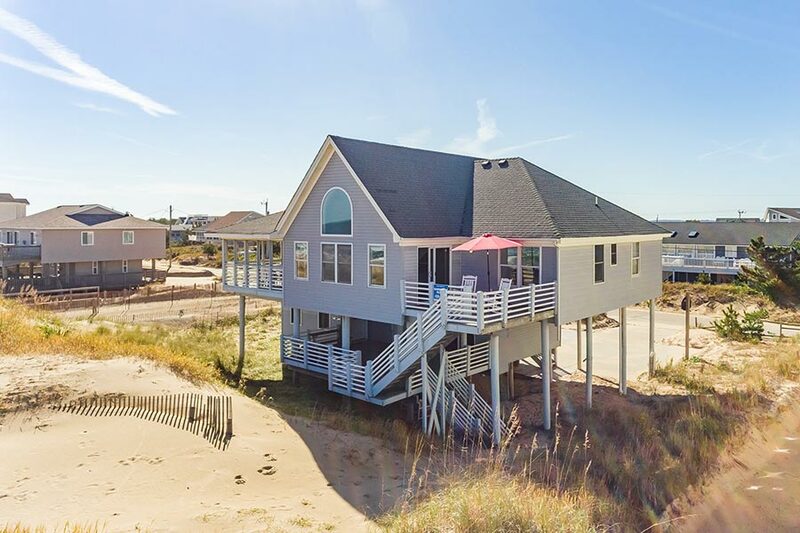 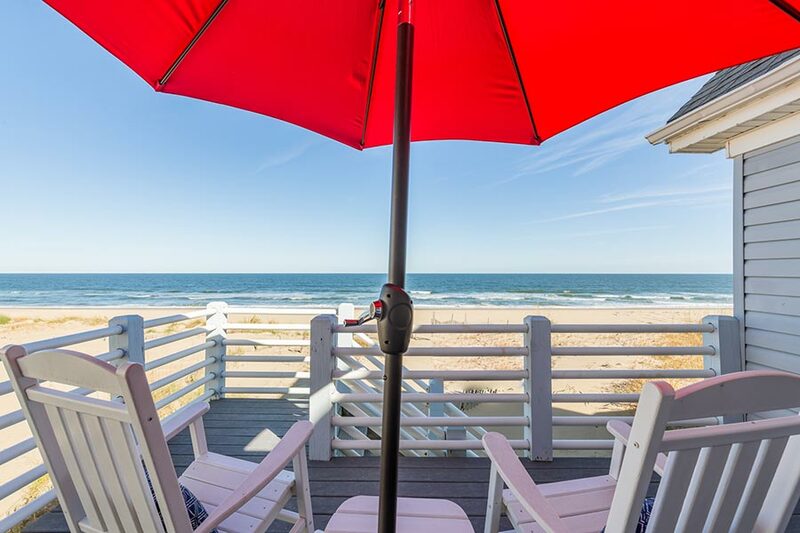 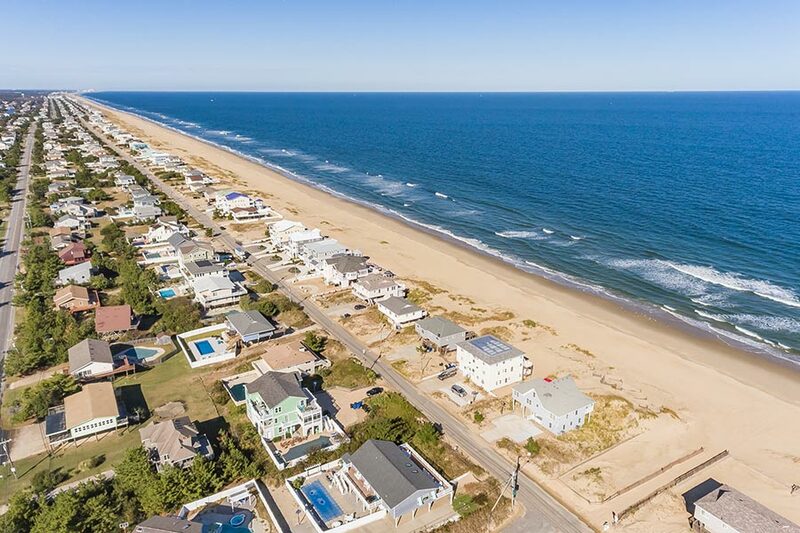 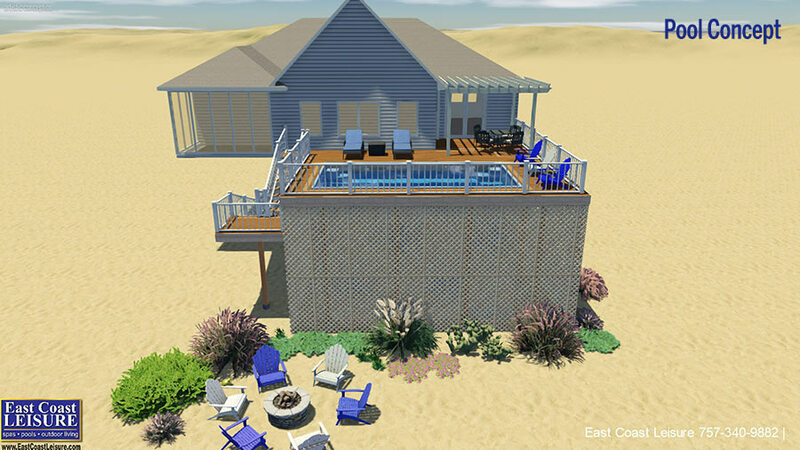 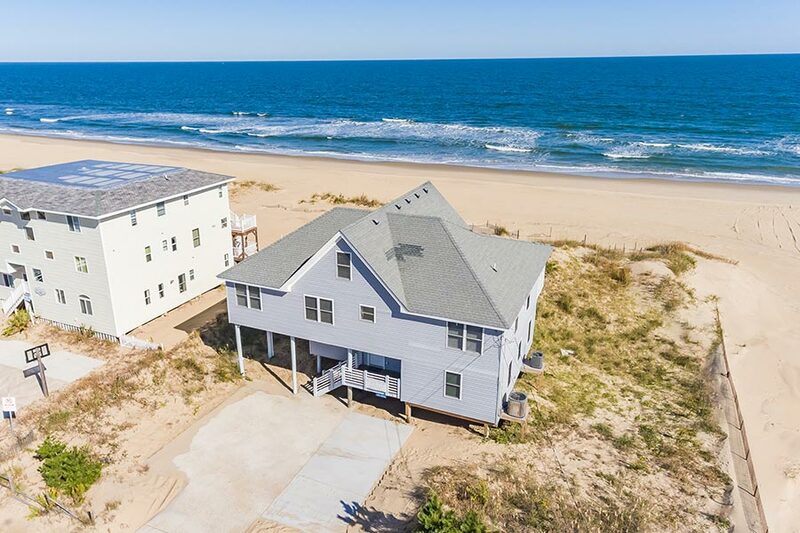 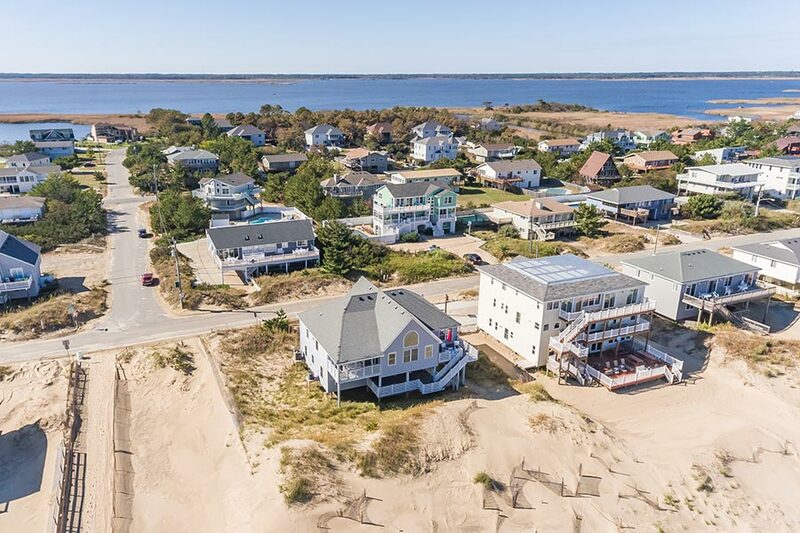 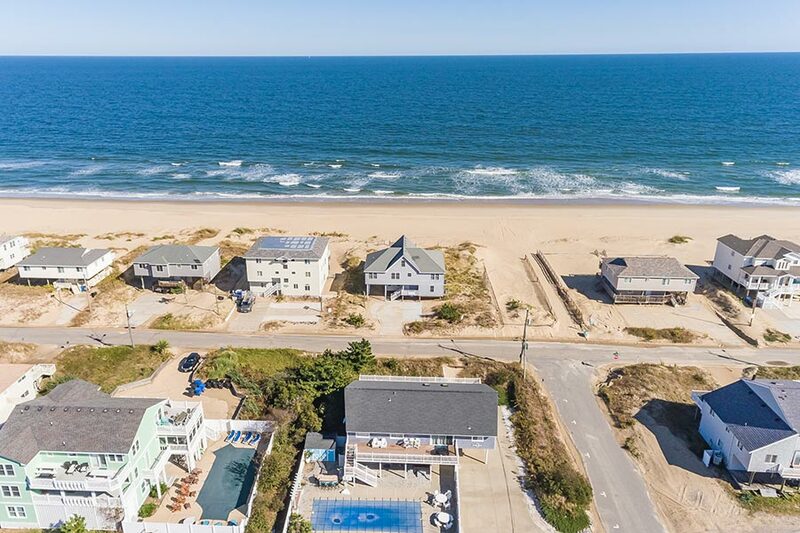 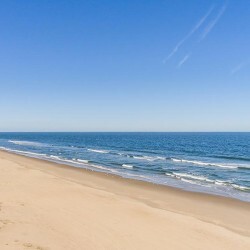 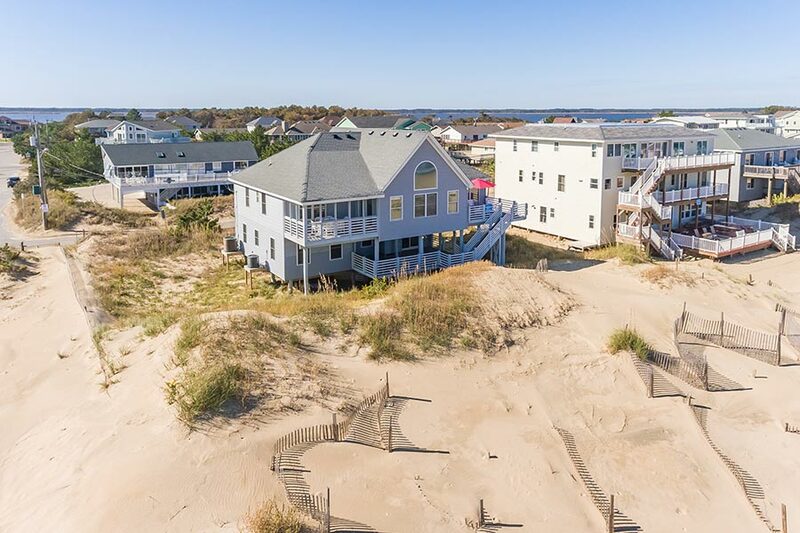 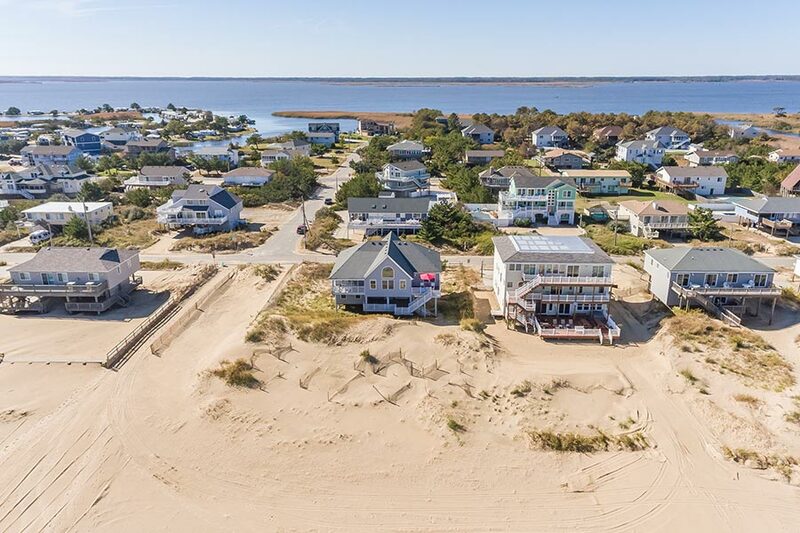 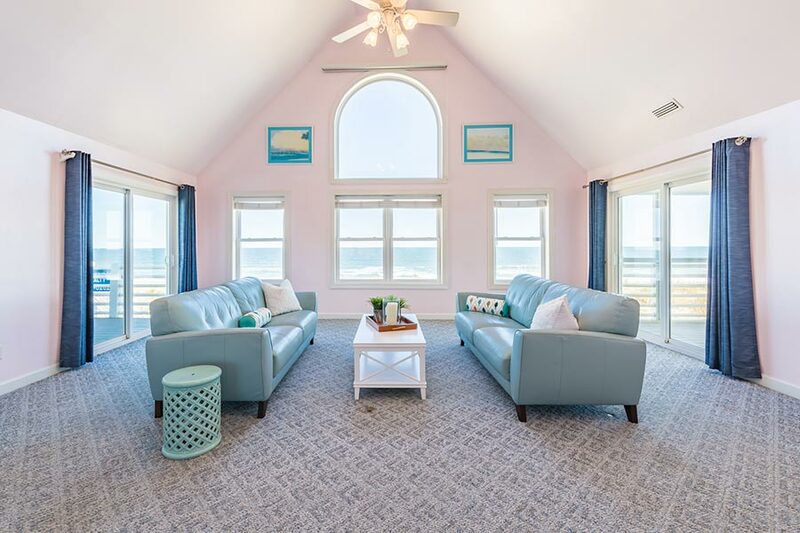 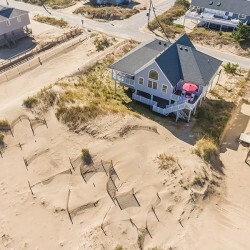 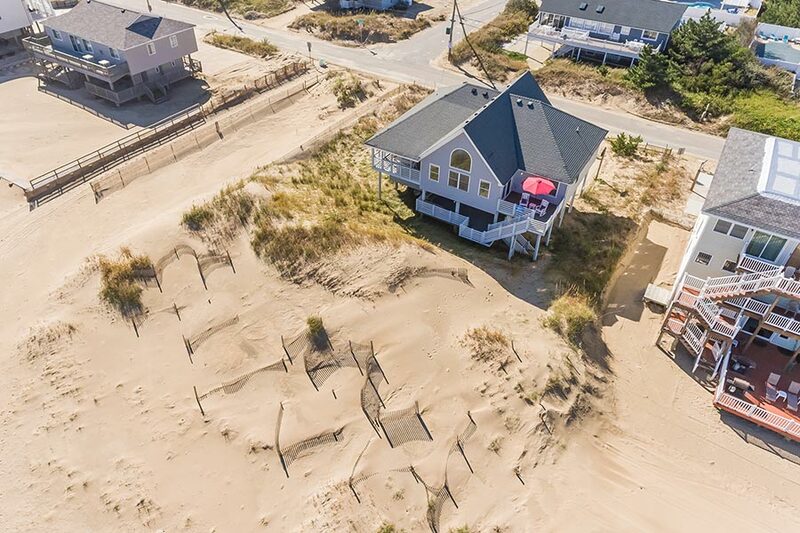 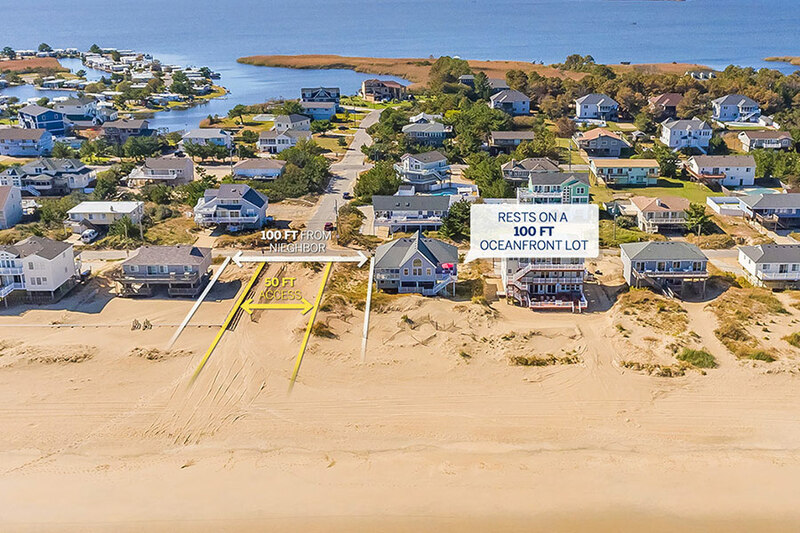 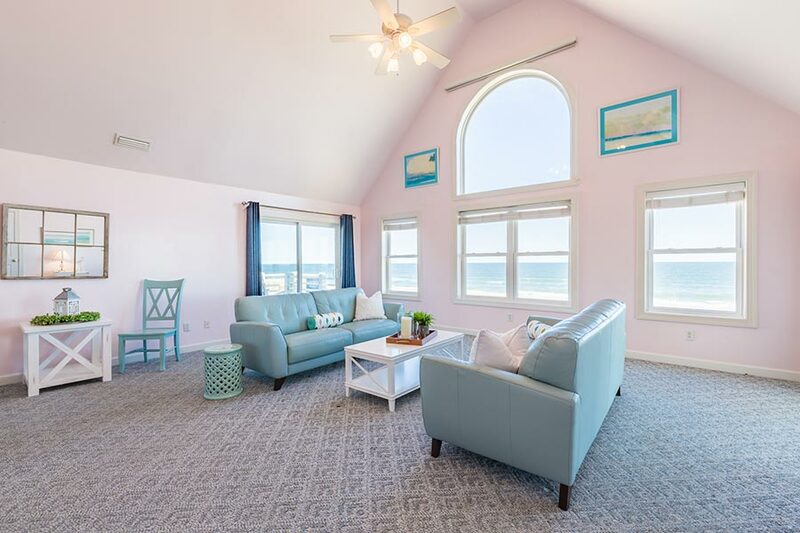 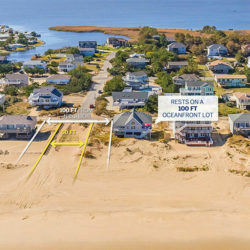 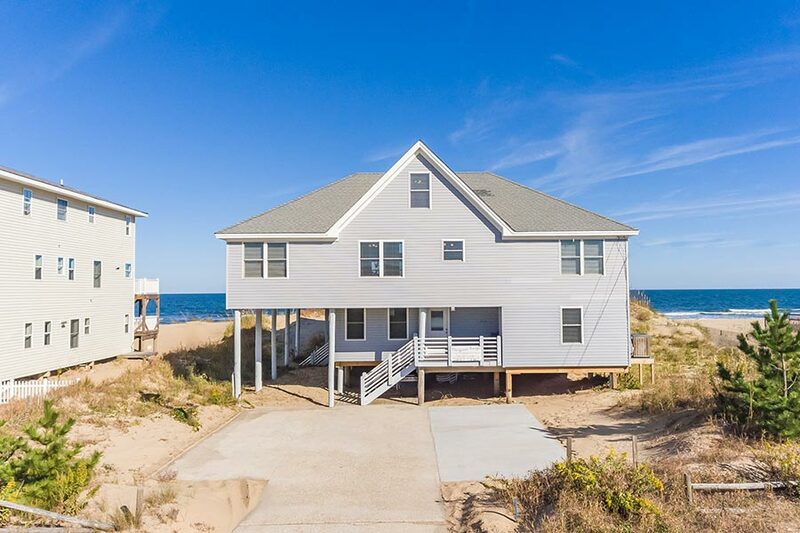 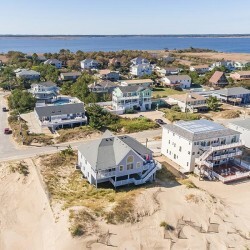 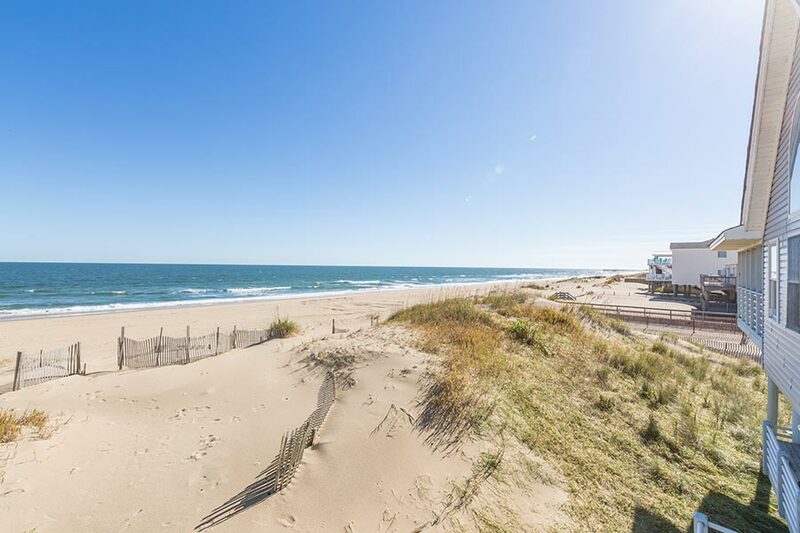 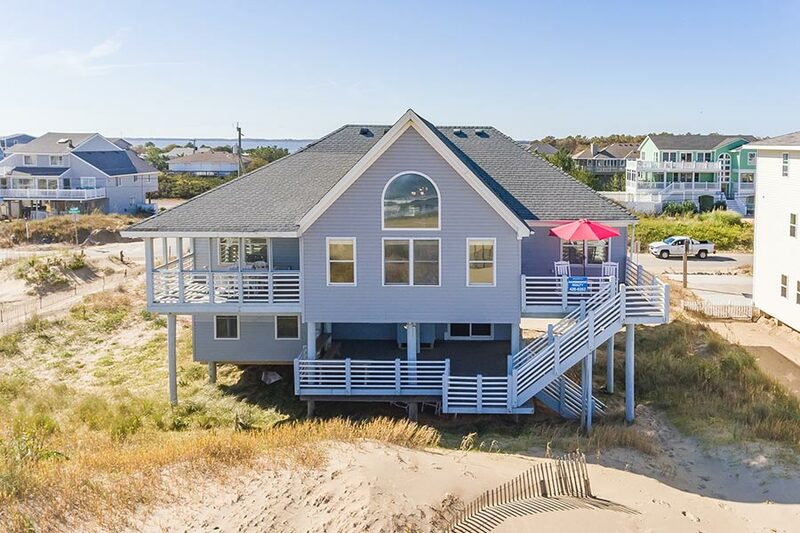 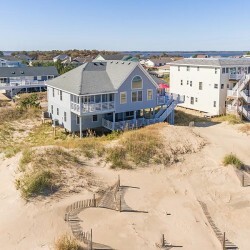 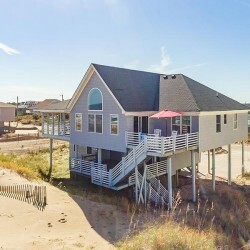 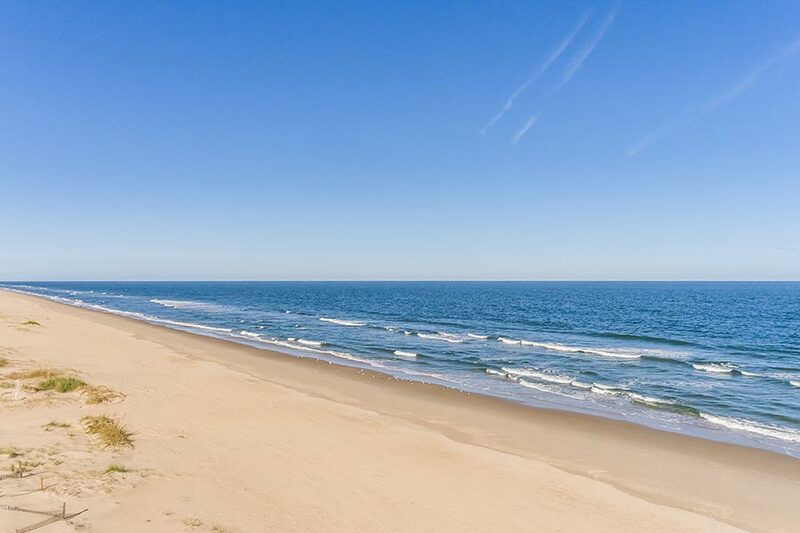 This one-of-a-kind “Great Escape” is perched on a 100ft oceanfront lot with panoramic sweeping views and is located on the southerly end of Sandbridge Beach. 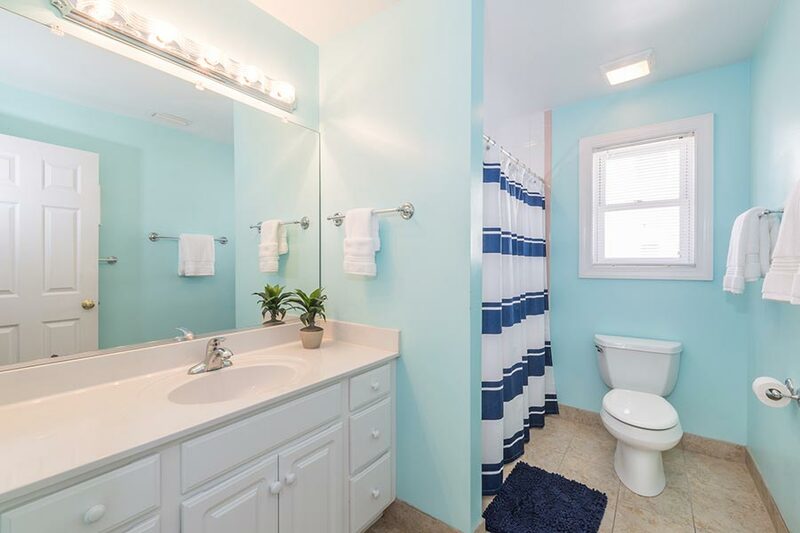 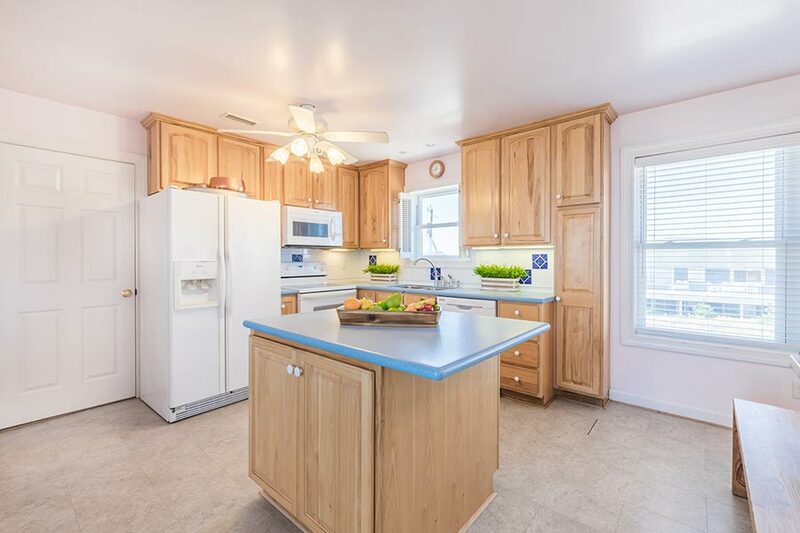 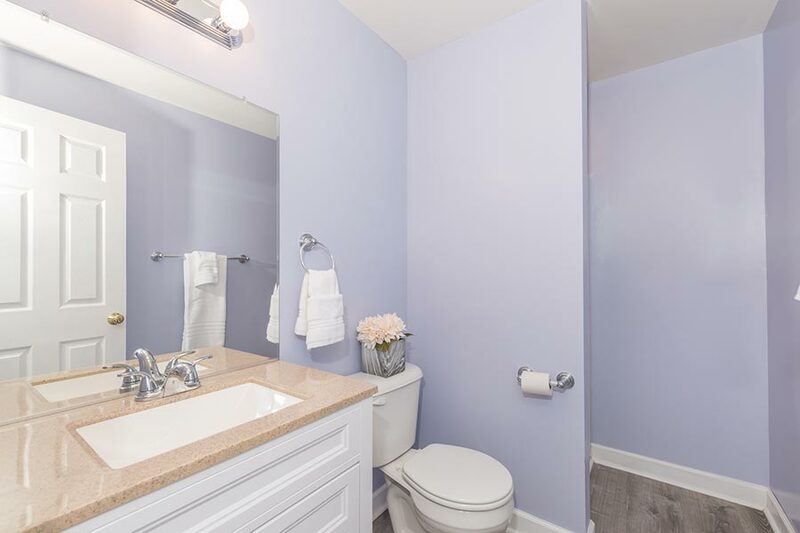 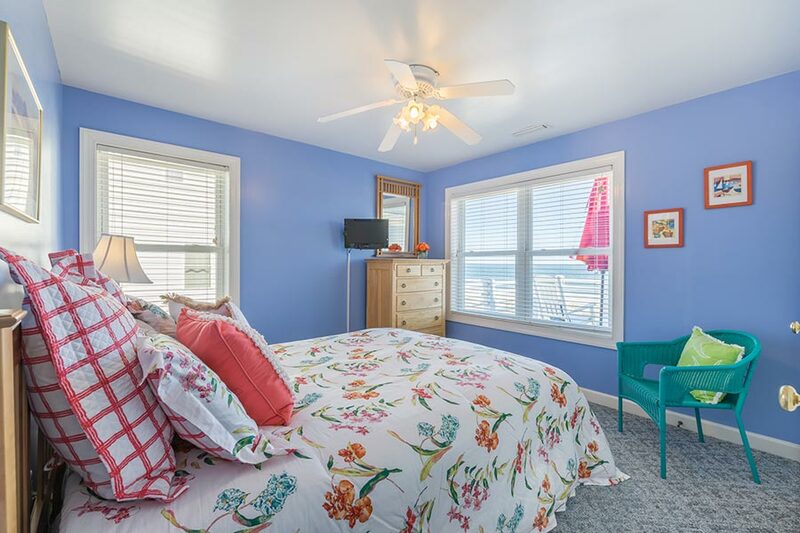 The magical six bedroom, four and a half bath, boast a 2017 addition featuring; two en’suites, a galley kitchenette and entertaining family room. 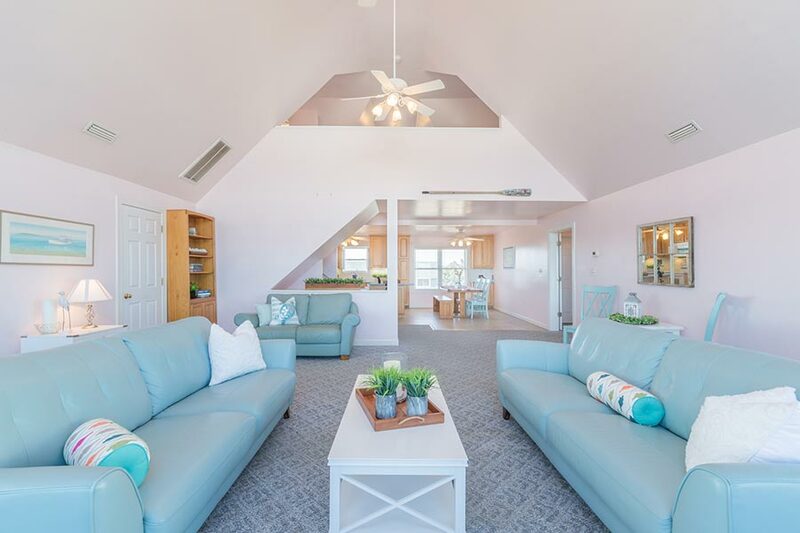 The original home, built in 2002, offers an open concept floor plan, ascending two story cathedral ceilings, a third floor loft and an inspiring wall of windows overlooking the open sea. 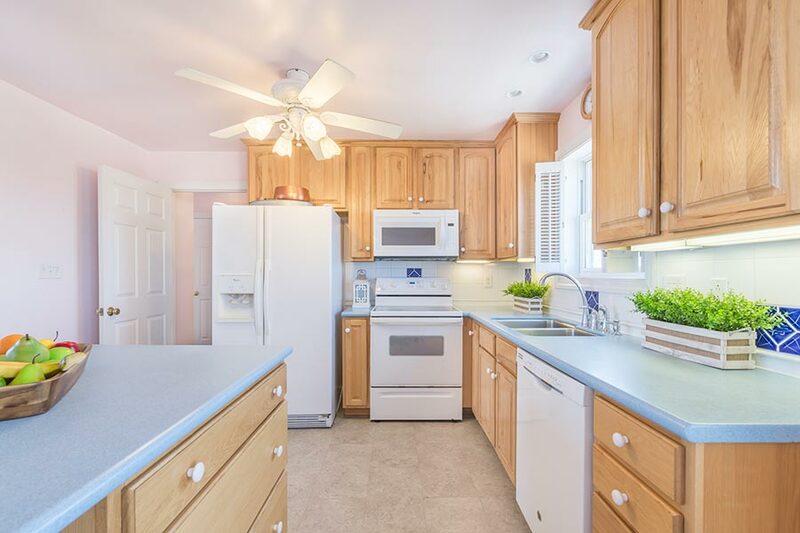 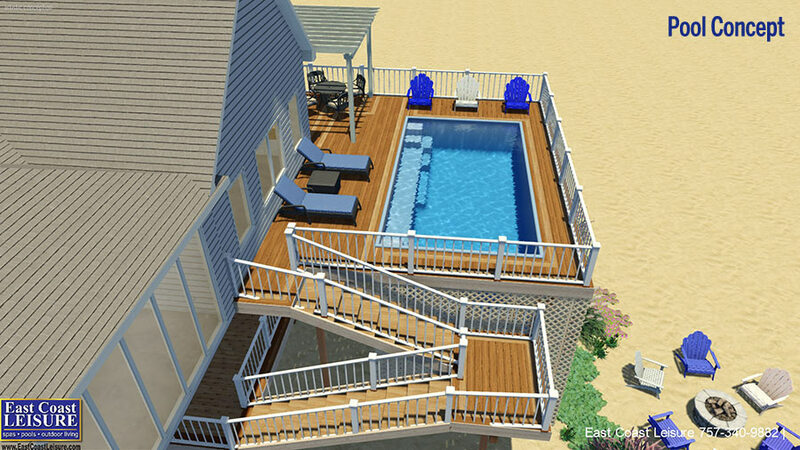 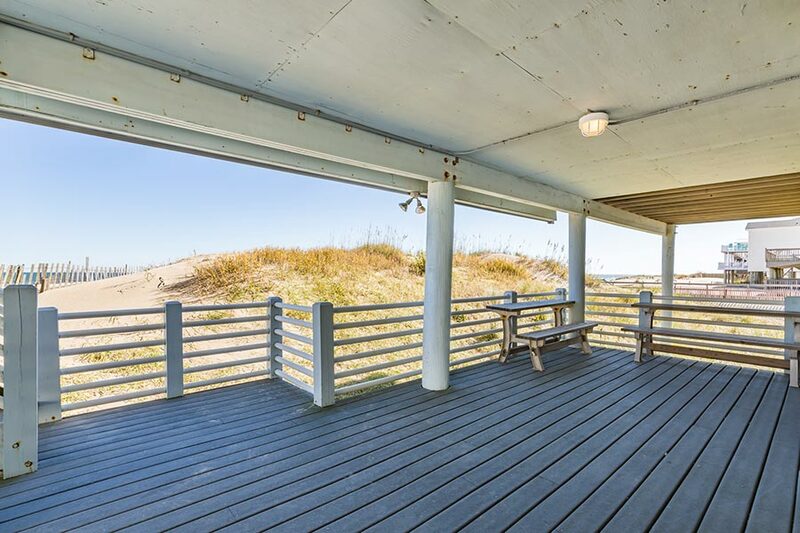 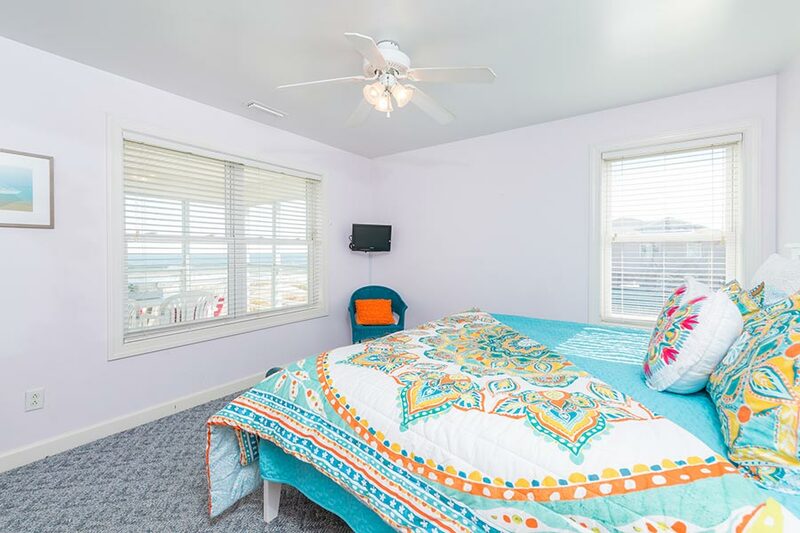 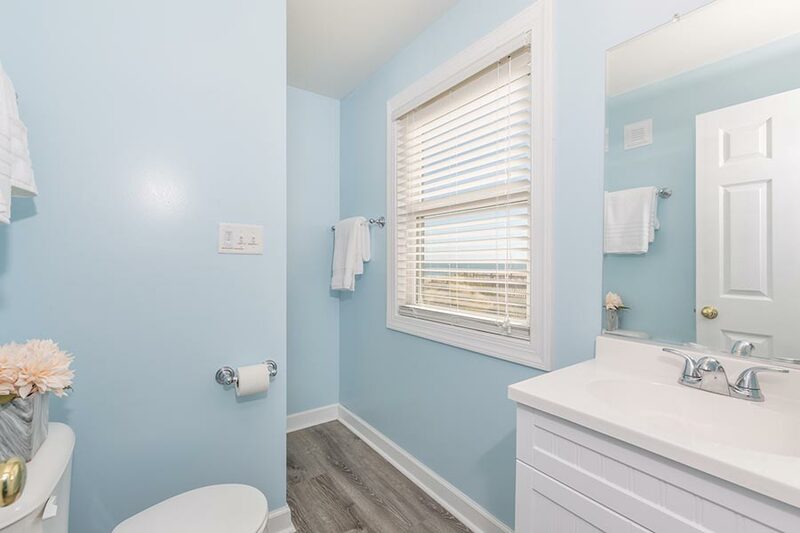 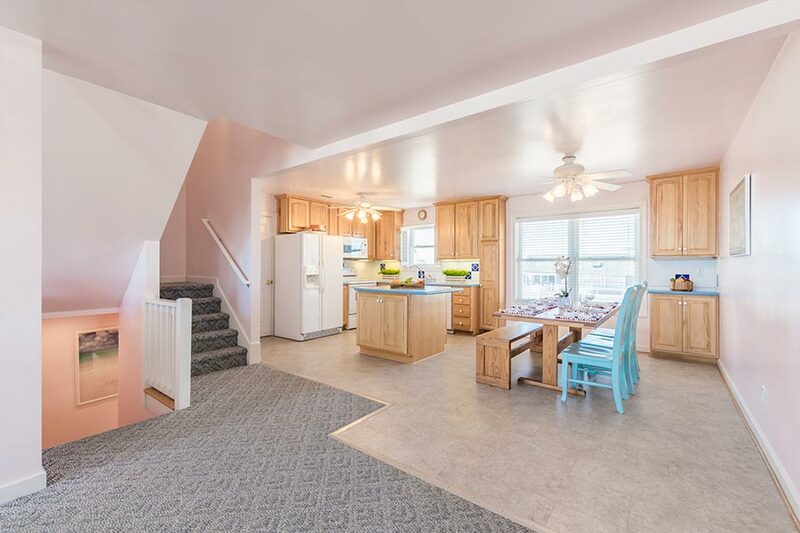 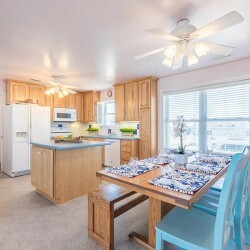 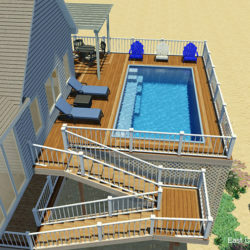 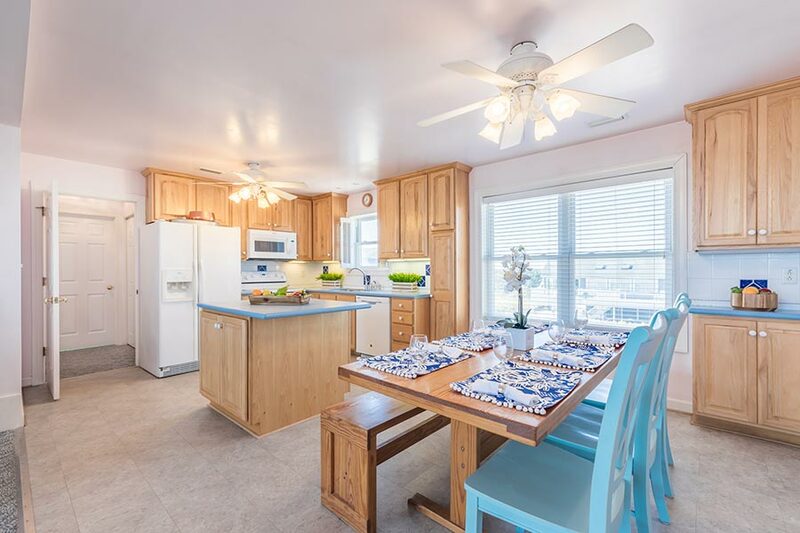 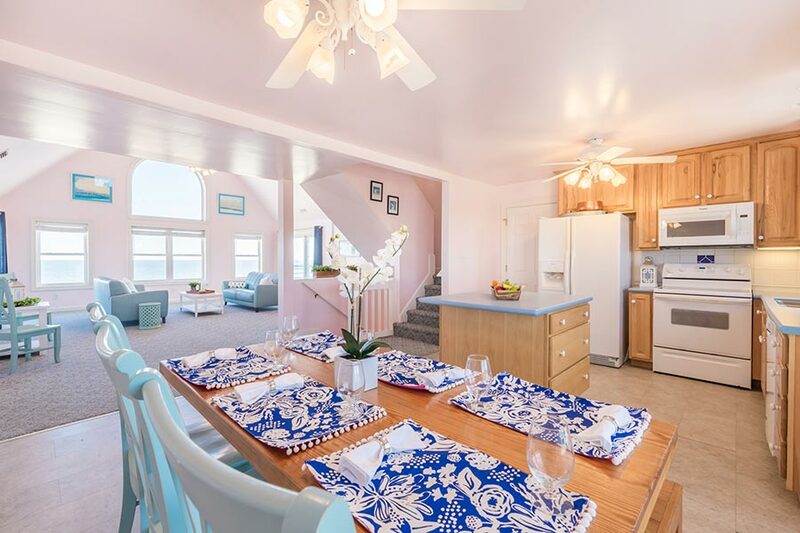 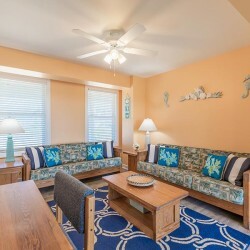 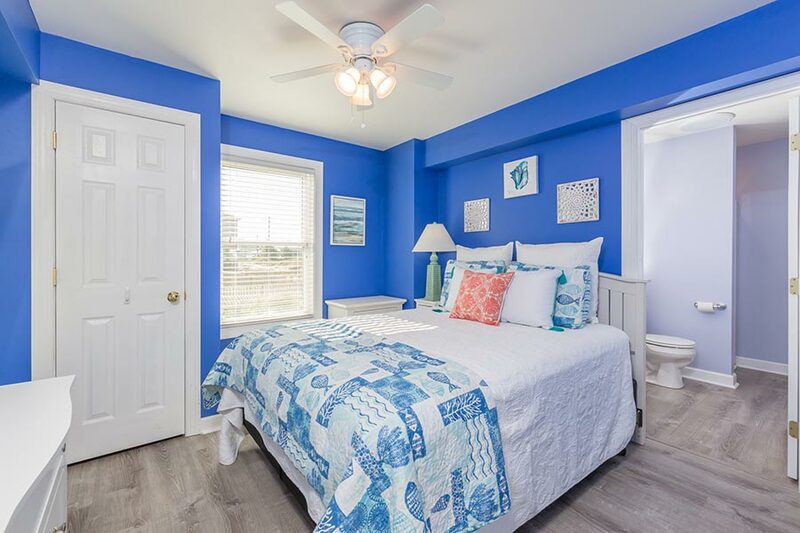 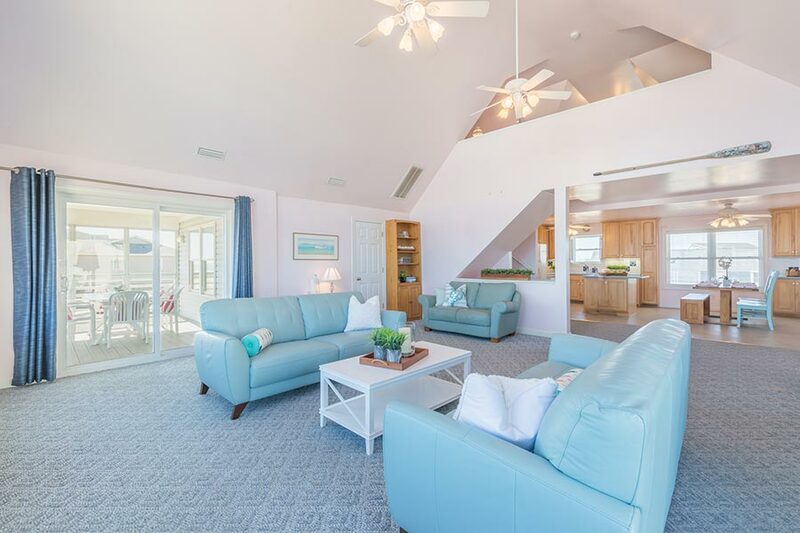 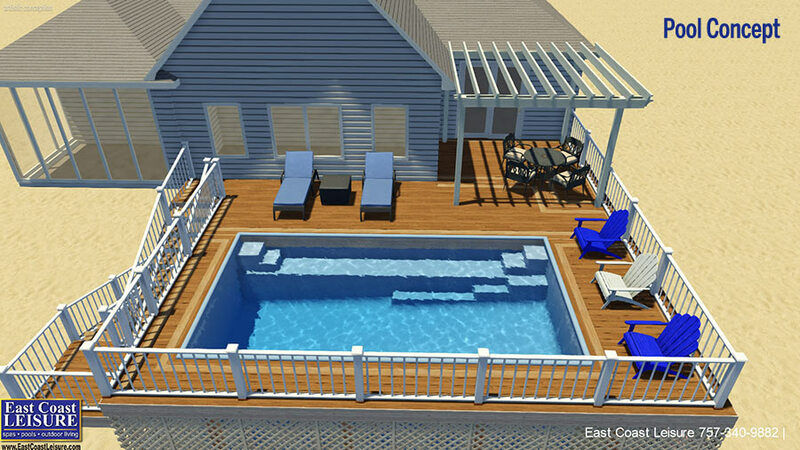 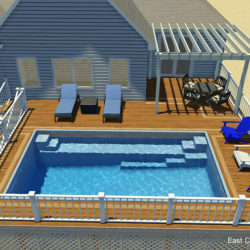 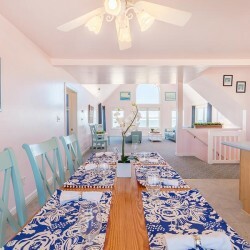 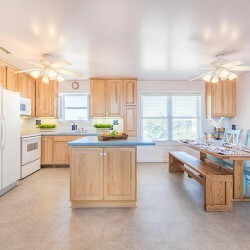 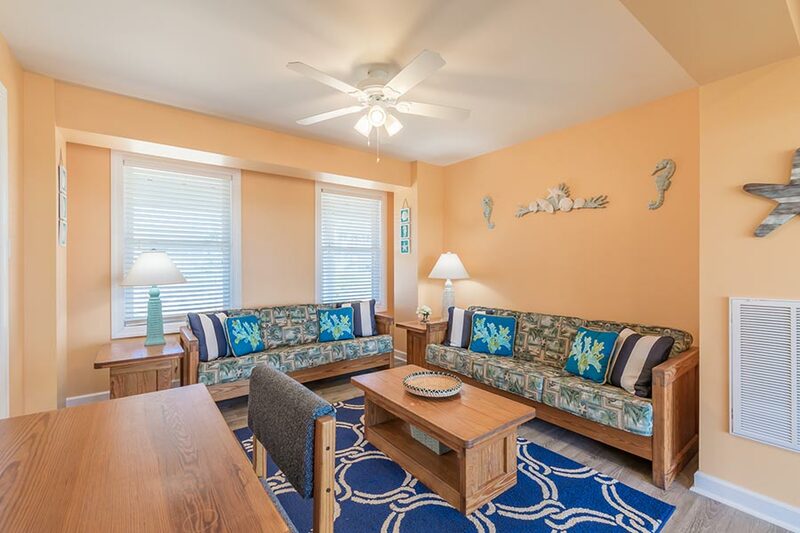 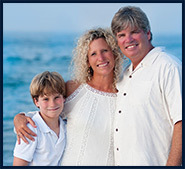 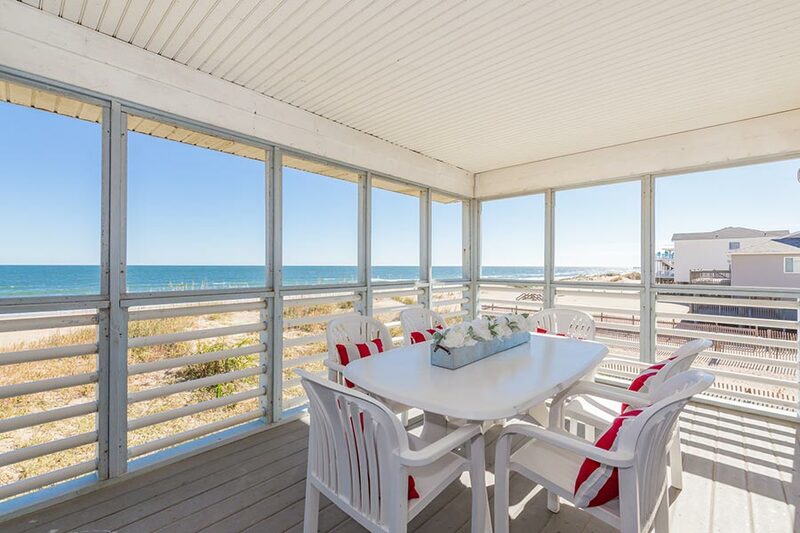 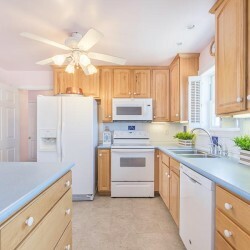 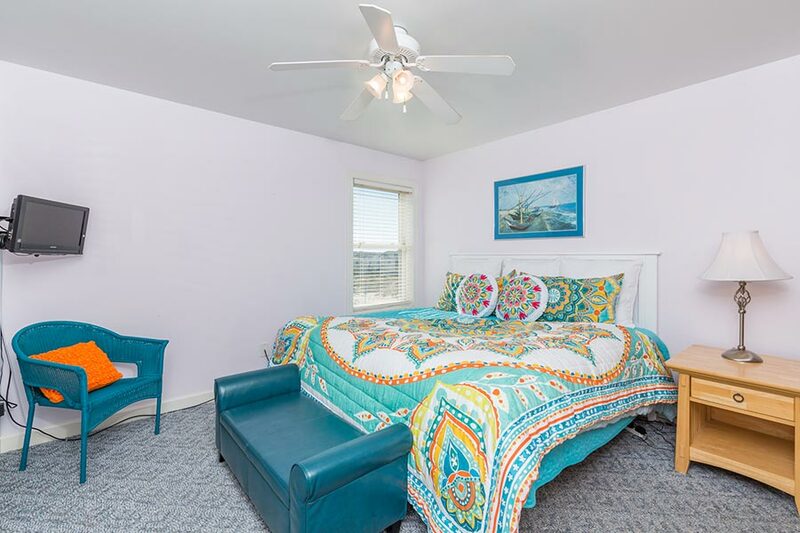 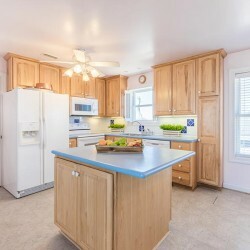 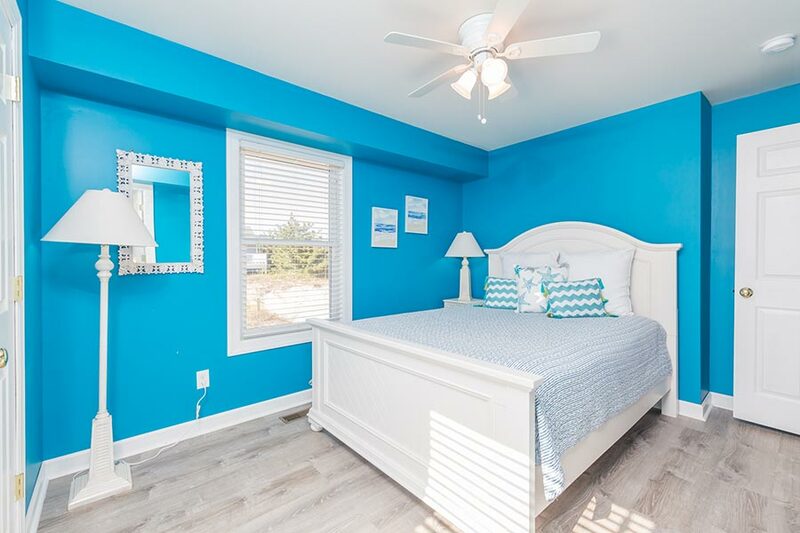 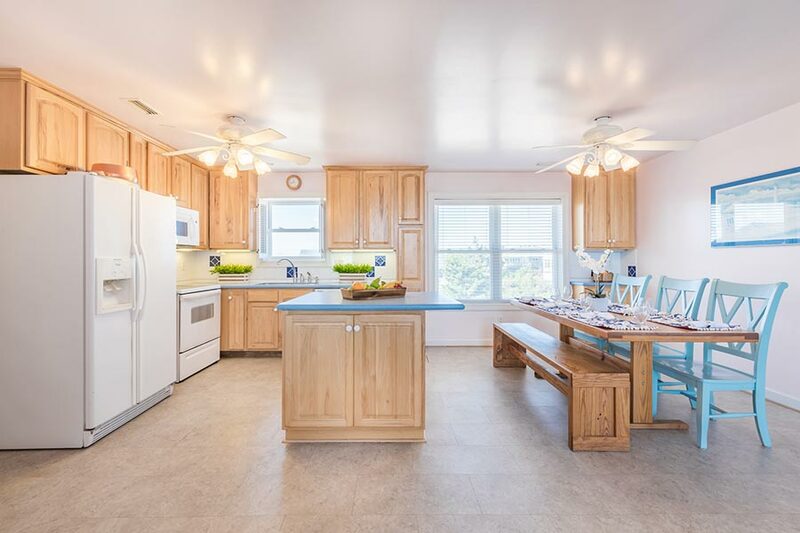 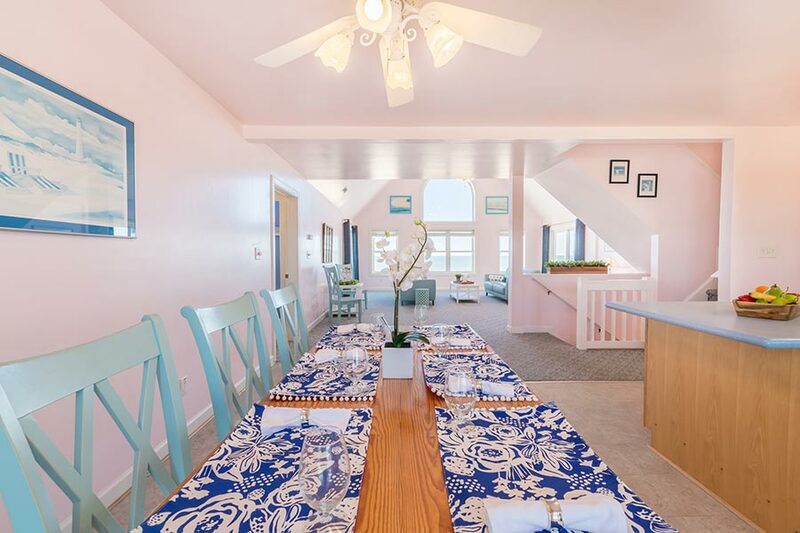 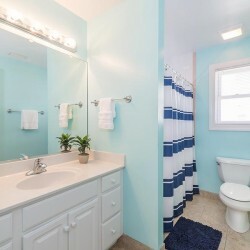 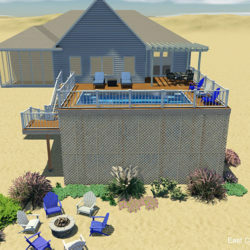 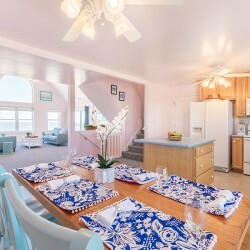 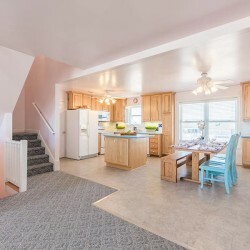 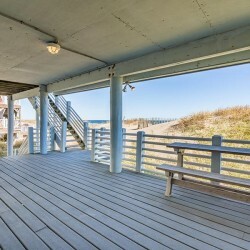 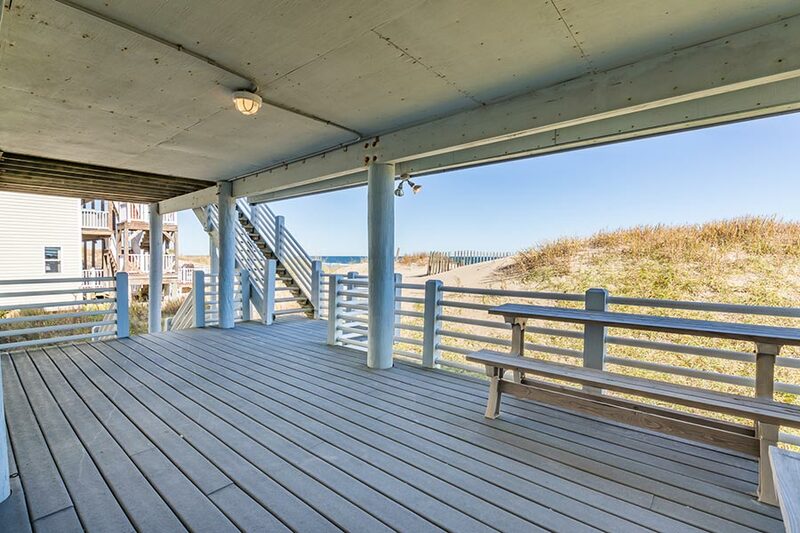 Let the surf serenade you while you relax on the screened-in porch, enjoy fun filled days walking along the beach, take pleasure entertaining family and friends. 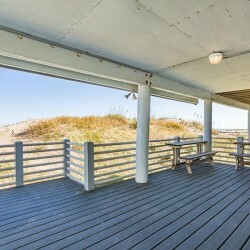 Conveniently located near dining, shopping, boating, golf, Little Island Fishing Pier and Back Bay National Wildlife Refuge.